Keep up-to-date with the latest SongRoots news! Dig Deep - Branch Out - Sing On! SongRoots brings music into your life. Somewhere along the way, many of us became musical spectators instead of participants. Singing is a joy that belongs to all of us - no matter what age or experience level! 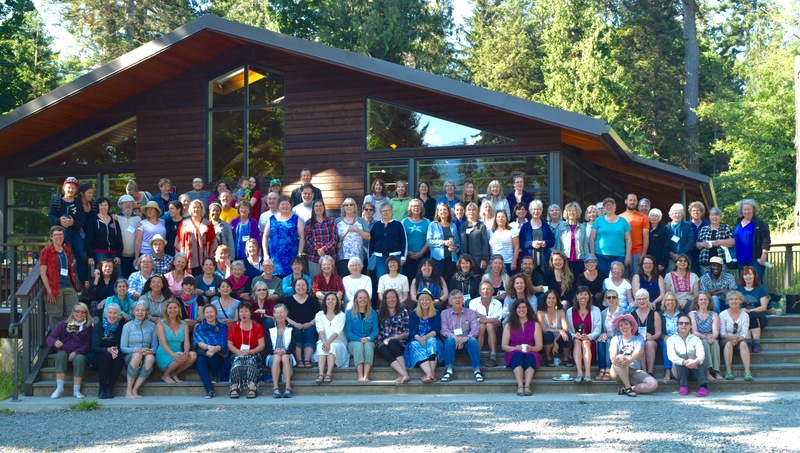 Through engaging, challenging and fun choirs, camps, workshops, online courses and singing study trips, SongRoots fosters deep musical learning, connection and community. 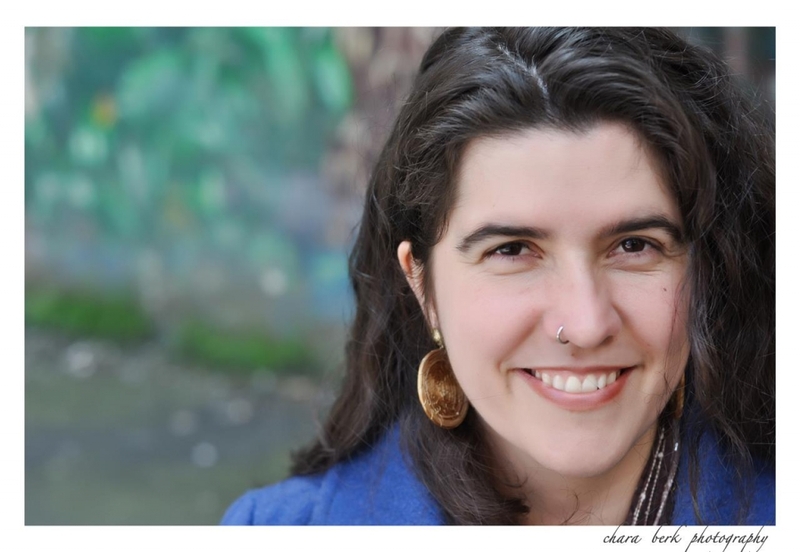 Karla Mundy deeply loves harmony singing and all that it creates - beauty, connection to the present moment and each other, a common goal and the way it opens people's hearts and faces! 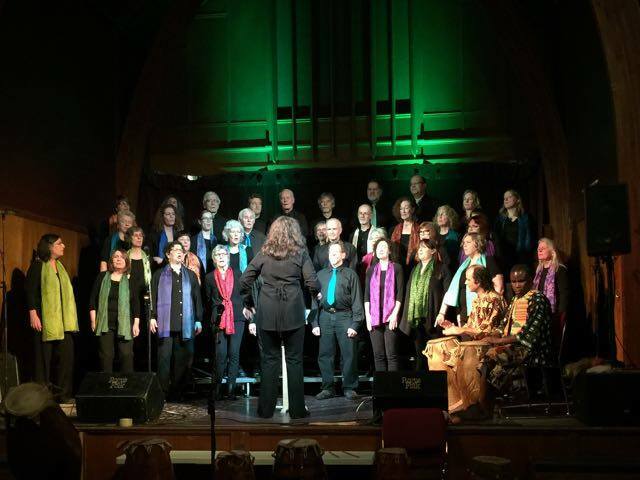 Rhythm 'n' Roots is a joyful, adventurous and soulful choir– fearlessly singing powerful songs drawn from many diverse vocal traditions of the world. Rhythm 'n' Roots is for singers who want to move, groove, learn, grow and embody beautiful and inspiring songs and rhythms from around the world. We are an auditioned SATB choir that meets every Wednesday - the material is quite challenging and we perform all of our music off book. We regularly work with special guest artists and perform at least three times a year. EarthSounds is a world music choir drawing on vocal folk traditions of North America, Latin America, Eastern Europe, South Africa and more… From Jubilee Gospel Quartets to Georgian lullabies to South African song and dance - we will stretch our voices in many directions, widen our knowledge of singing styles from around the world and deepen our understanding of where the music comes from. 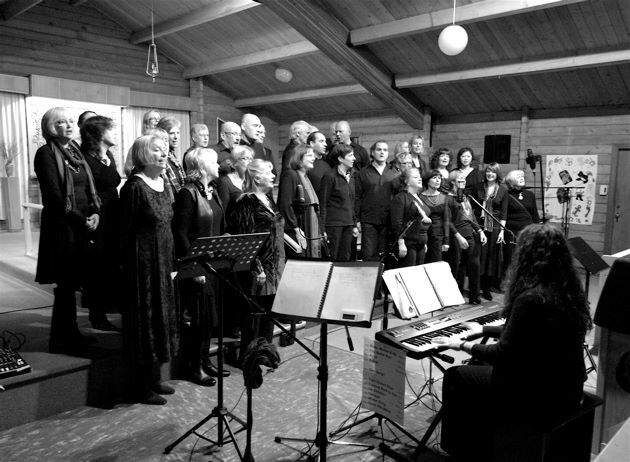 EarthSounds is a non-auditioned choir that meets one or two Thursdays a month on Bowen Island. Harmony Mountain Singers is a perfect combination of musical challenge, fun and laughs. 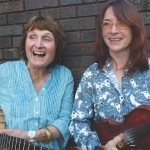 Our music draws on the worlds of pop, folk and bluegrass (with the occasional gospel and world music song thrown in). We are an auditioned SATB choir that meets every Tuesday in North Van. We perform at least two concerts a year and collaborate with wonderful local roots musicians. HMS is a very welcoming and social group that creates a joyful and relaxed environment for people who love to sing! Take a real break from your every day life (no driving, cooking, dishes, todo lists) and sink into a rich world of community and music making. It’s very hard to cram musical exploration and creativity into a busy schedule and it is amazing what unfolds when you allow yourself the time to step away from your schedule and immerse yourself in singing, sharing food, being outside and being surrounded by others who love music too. SongRoots offers out of town residential retreat workshops and also SongRoots In The City. This is a chance to study with some incredible singing instructors without having to leave home. Here are some of the instructors that we have hosted – Ysaye Barnwell, Linda Tillery, Brian Tate and Tony Backhouse. SongRoots Summer Camp - July 8-12 2019! Join our incredible line-up of instructors for 5 musical and magical days in July! Information about instructors and classes being offered will be appearing in late October and November. STAY TUNED! 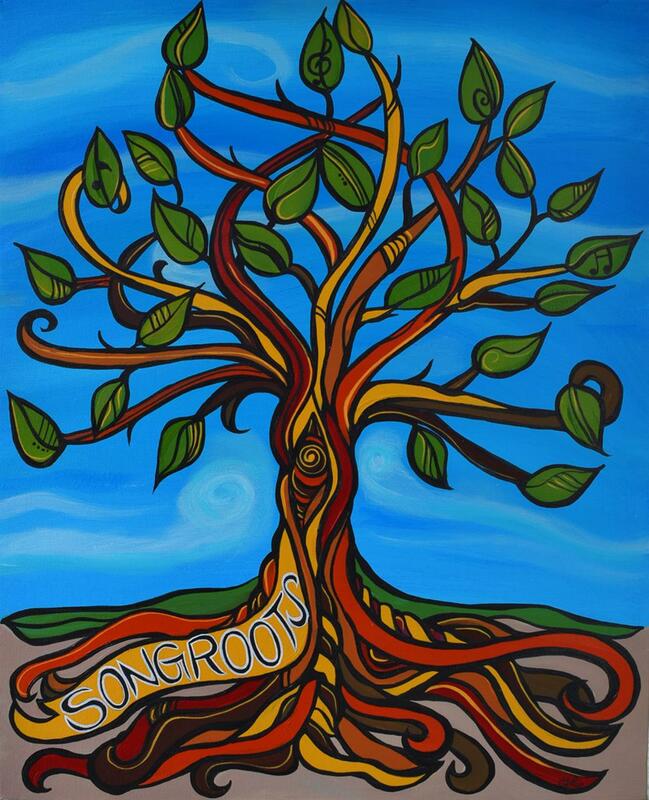 Registration for SongRoots 2019 will begin Saturday Jan 26th at 10:00 am. Cost includes everything - full tuition, accommodations, food and water taxi. There are several different accommodations that are available for extra cost - they tend to fill up in the first day of registration. A wonderful chance to study without leaving Vancouver! 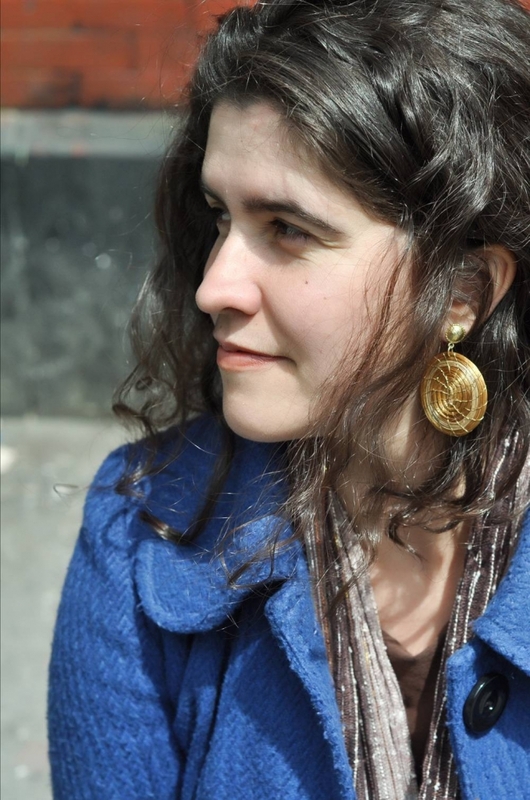 -Songs for the Earth - wonderful singing workshops that are also fundraisers for environmental projects! Six Sundays between Sept and June - Jennifer Scott, Jenny Lester, Cassius Khan, Kofi Gbolonyo, Kelly Proznick and Karla Mundy! Dates are Sept 23rd, Oct 28th, Dec 2nd, Jan 27th, April 21st and June 9th. All are from 10:30-2:00 at the Wise Hall. Registration goes live Saturday March 30th at 10:00 am. 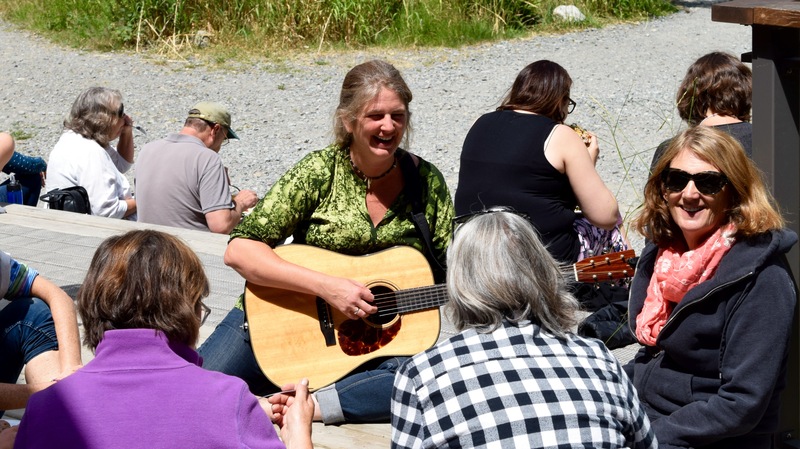 SongWest is an intensive singing camp inspired by SongRoots –Gambier Island. The camp is open to adult singers of all levels. Bamfield is located in Huu-ay-aht Territory on the west coast of Vancouver Island. Bamfield is well known as the trail head of the West Coast Trail, and the home of the world famous Bamfield Marine Science Centre (BMSC). 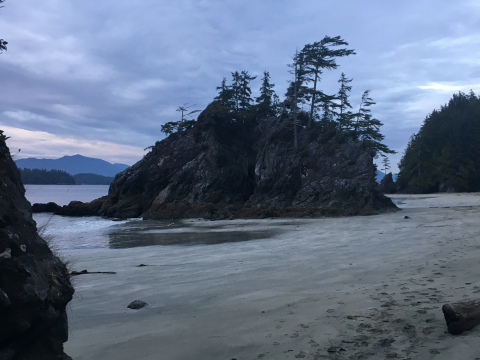 Geographically Bamfield is located on Barkley Sound, on the opposite side of the Pacific Rim National Park and Broken Islands from Ucluelet. Participants will receive a cultural, and musical experience, in the spectacular setting of the west coast. 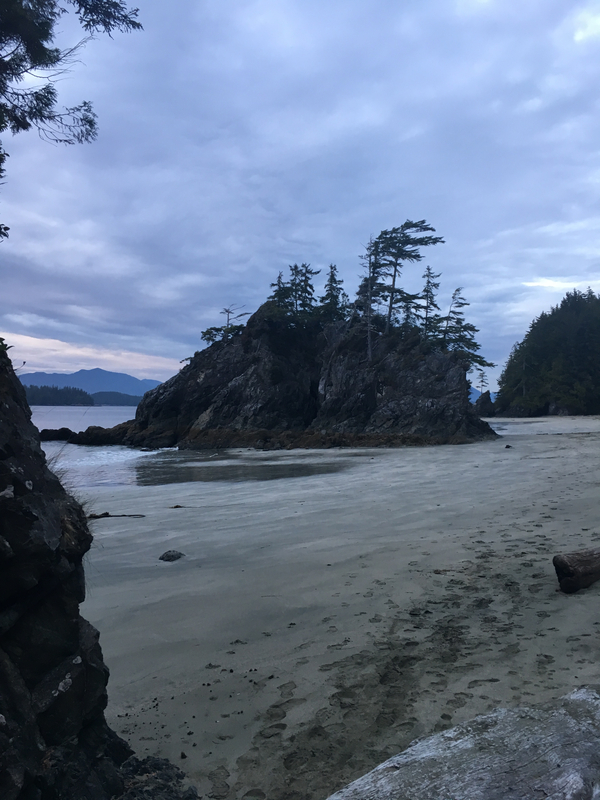 Over the course of the weekend, opportunities will be available to enjoy your surroundings, whether you choose to walk to Brady’s Beach, kayak the protected waters of Bamfield Inlet, or simply chill out in the hot tub at McKay Bay Lodge. Our student/faculty concert will be held in the Rix Centre of Ocean Discoveries at the BMSC. This conference centre venue, with it’s scallop-shaped roof, and floor to ceiling window, affords a 180 degree view over Trevor Channel and the Deer Group Islands in Barkley Sound. The Rix also has wonderful acoustics and is the site of the annual Music by the Sea classical and jazz concerts. SongWest concert allows anyone who wishes to perform the opportunity to do so. Do you have to solo? No – you will never be asked to perform sole unless you want to. 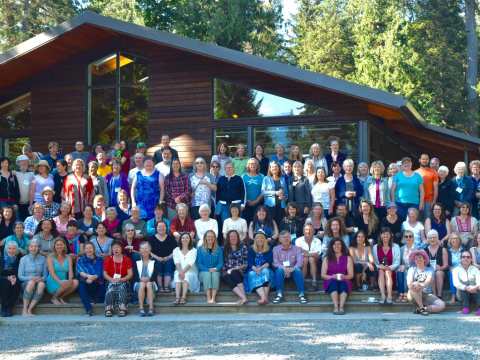 – Cost of $600 includes all classes, food, accommodations, bus to and from Bamfield. Pick up in Nanaimo. SongRoutes offers an incredible way to travel and to deeply experience a place and its culture...through singing immersion! 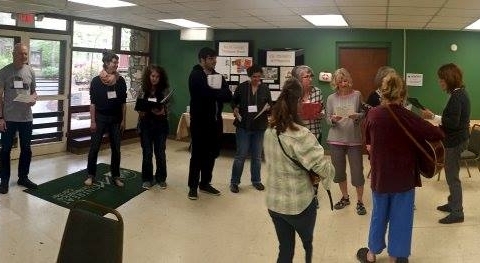 SongRoutes – Asheville will be an intensive six-day Appalachian singing study in beautiful Montreat, North Carolina. From Sunday August 25 – Friday August 30th we will be staying, eating and singing at Montreat – a stunning retreat center 25 minutes north of Asheville in the Blueridge Mountains. 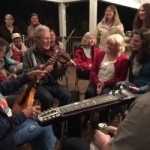 We will enjoy 4-6 hours of singing classes each day – learning about Appalachian Harmonies, Early Country, Brother Harmonies, Country Gospel, and Shape Note Singing. We will be studying with Alice Gerrard, Ginny Hawker, Tracy Schwarz, Beverly Smith and Emily Miller. SongRoutes - South Africa will be a 13 day musical adventure in South Africa! This trip will be a combination of intensive music study, dance classes, performances, sightseeing, hiking and wine tasting! An amazing opportunity to experience the rich music, culture, history, tradition and people of South Africa. 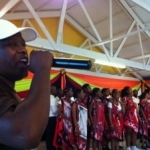 We will spend the first week in a beautiful retreat center 90 minutes outside of Cape Town where we will learn South African choral music from amazing teachers- Matlakala Bopane and Bongani Magatyana. 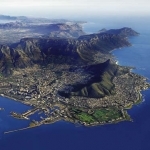 The second week will be spent in Cape Town - performing, meeting local choirs and singers, sightseeing and experiencing this incredible city! For complete information about SongRoutes South Africa go here. 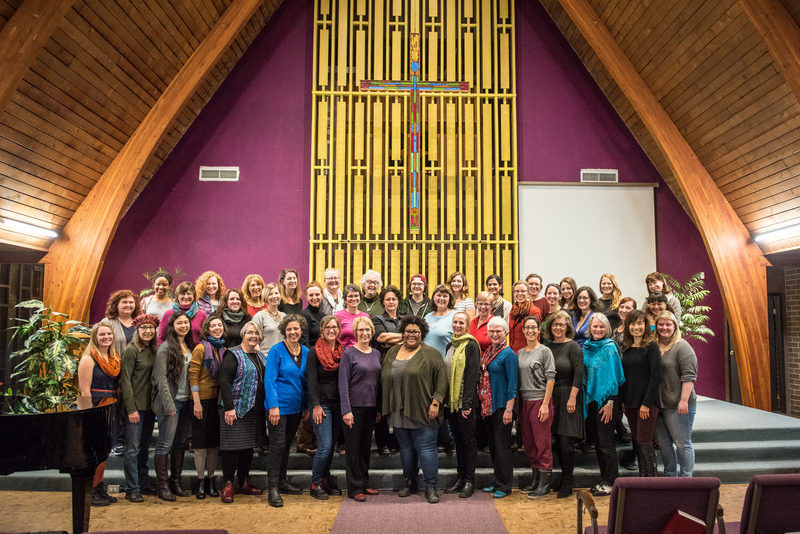 SongRoutes ran it's first very successful trip to Asheville, North Carolina in April 2017 - over 40 singers traveled to the Blue Ridge Mountains to study with Alice Gerrard, Beverly Smith, Ginny Hawker, Tracy Schwarz and Suzannah Park. We immersed ourselves in duet singing, old-time ballads, early country, gospel, clogging and square dancing! SongRoutes is currently working on organizing trips to New Orleans/Cajun Country, Cuba, South Africa and a return trip to Asheville! "Have signed up for my fourth year! It just gets better and better!"